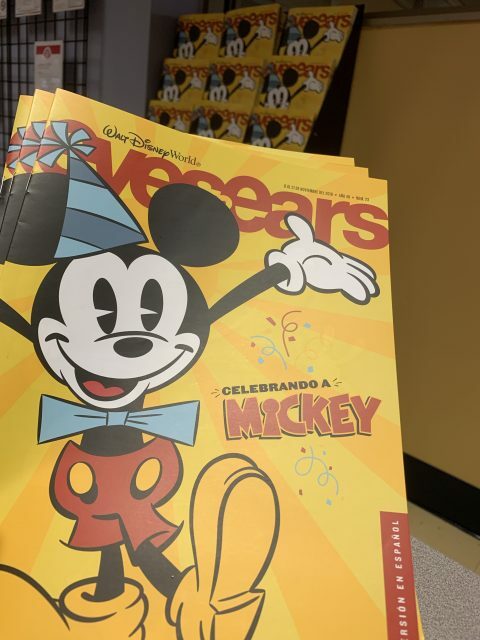 Eyes & Ears is the Walt Disney World Company newsletter. In English and Spanish. Nobody is going to tow you to success. In this case (at this blog), we’re talking about personal peace and contentment. You must do the heavy lifting to shed what doesn’t let peace into your life. You must do the heavy lifting to eliminate distractions, medications, and entertainment that feels addictive.